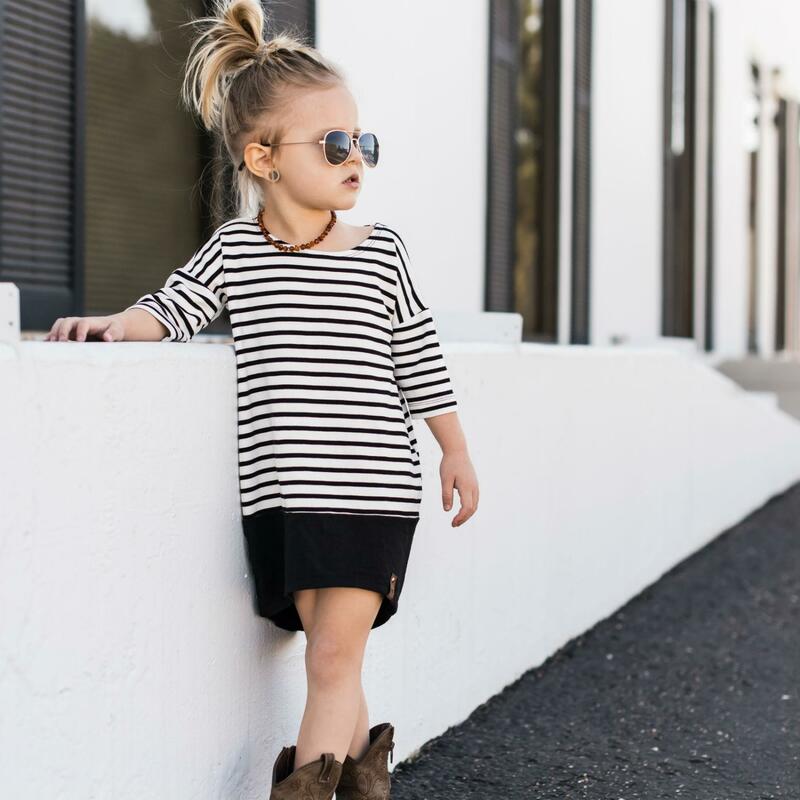 From babies to teens, we’ve got you covered. Check out my uniquely Edmonton Christmas Gift Guide For Kids! Happy Holidays! We’re busy setting up our tree and decorating the house this weekend, as I’m sure many of you are too. I can’t believe we’ve already hit December (don’t we say that every year?)! Welcome to the first official gift guide for A Very Kari Christmas – my collaboration with Edmonton Made! 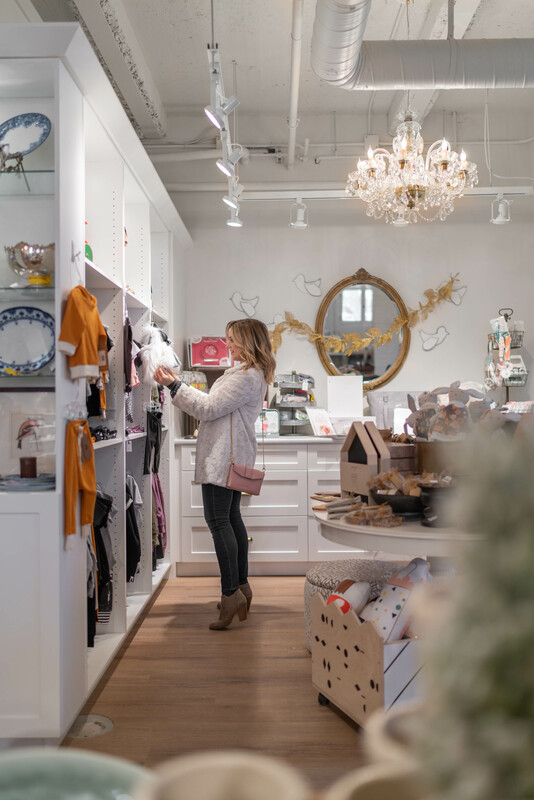 I’m excited to let you know I’ll be sharing curated gift guides featuring products from Gifted, Edmonton Made’s gift catalogue, every Saturday right up until Christmas. These adorable boho-look bibs are such a great gift for friends who’ve just welcomed a new baby. Besides the cute design, I love that these handmade bibs are reversible. Avoid doing more laundry, and just flip that puppy around! We discovered this company earlier this year, and I absolutely love their stuff. 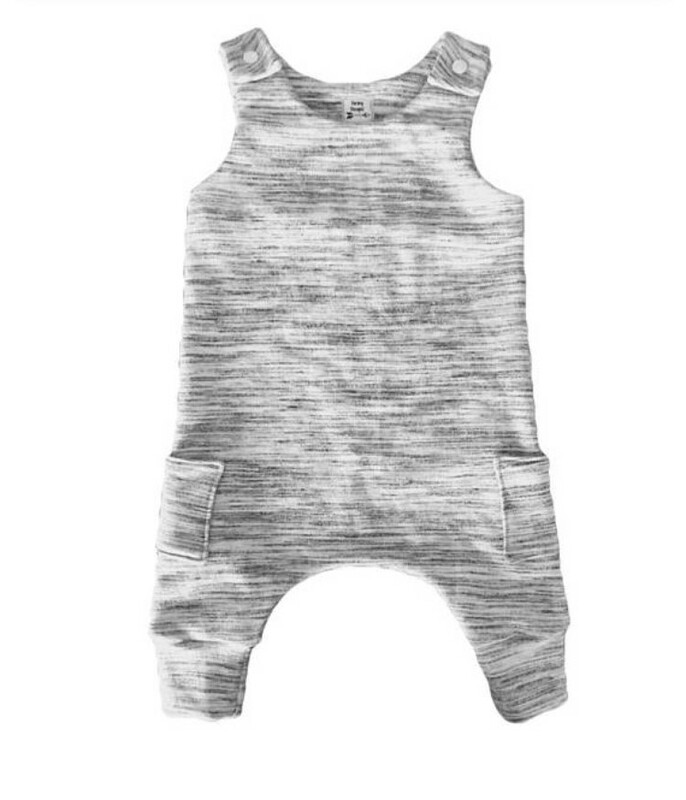 The minimalist style and feel of the fabric makes this romper such a great gift…and check out those precious pockets on the sides! This is a versatile piece that can be worn with a cardigan or zip-up when it’s cool, and your babe can also rock it solo on hotter days. An added bonus: Darling Designz pieces are ethically-made with sustainable fabrics. 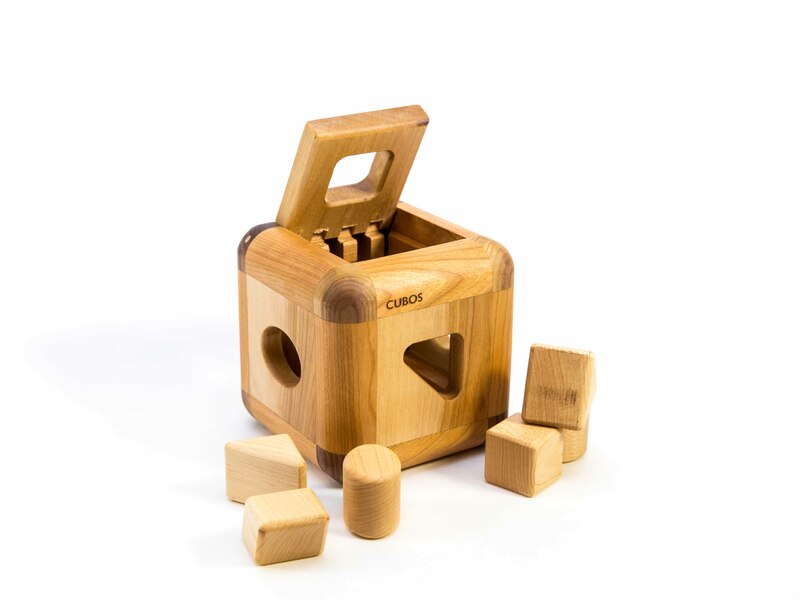 Likely one of the safest toddler toys I’ve ever come across (be sure to read all about that on their website), CUBOS is a beautifully constructed, hardwood shape-sorting toy made with high-quality woods like birch and walnut. Keep Design uses a beeswax finish (instead of nasty chemicals) to give their products a beautiful finish. With durability and stunning quality on display, you just know this toy will be passed down from generation to generation. Let’s be honest: you can give a kid the fanciest toys with all the bells and whistles, but they’ll always come back to the blocks! We’ve been fans of Portage and Main clothing for a long time. 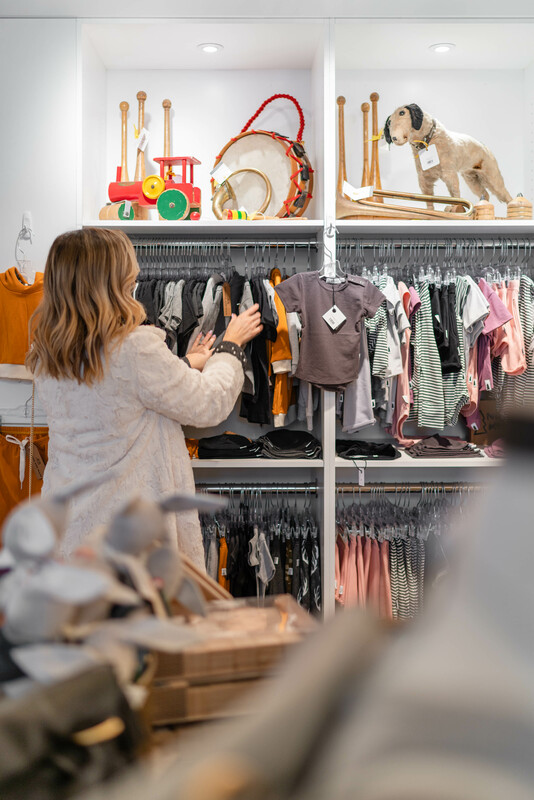 Their clothes are comfortable and cool with fun graphics, plus Portage and Main manufactures most of their products locally. The company prides itself on ethical and safe work environments. 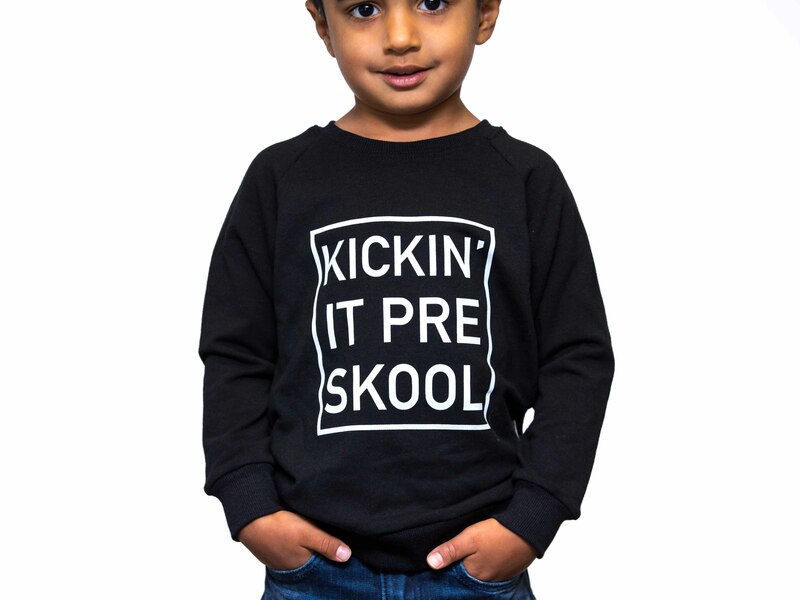 Ready to become the favourite aunt or uncle this Christmas? 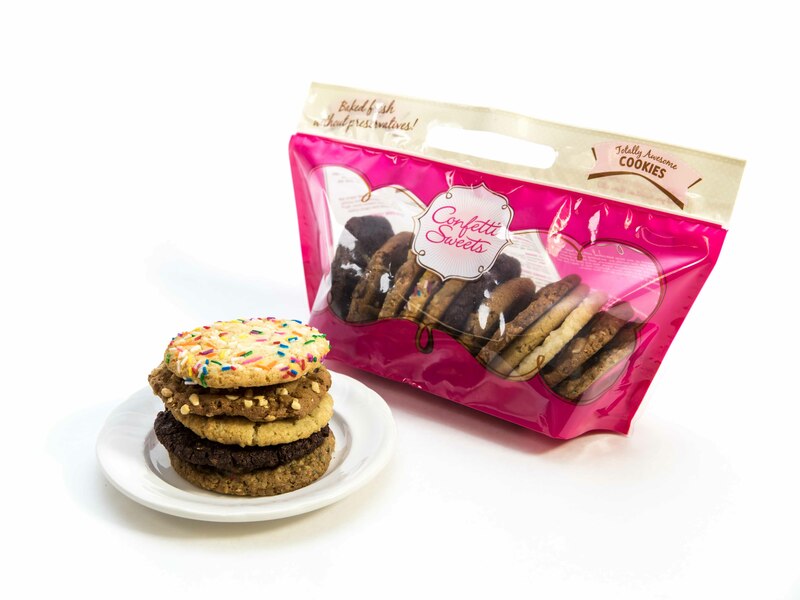 All you have to do is throw a bag of these yummy cookies in with your niece or nephew’s gift, and you win Christmas! They are SO delicious! This is such a great way for a kid to learn not only different school subjects, but also all about Edmonton! 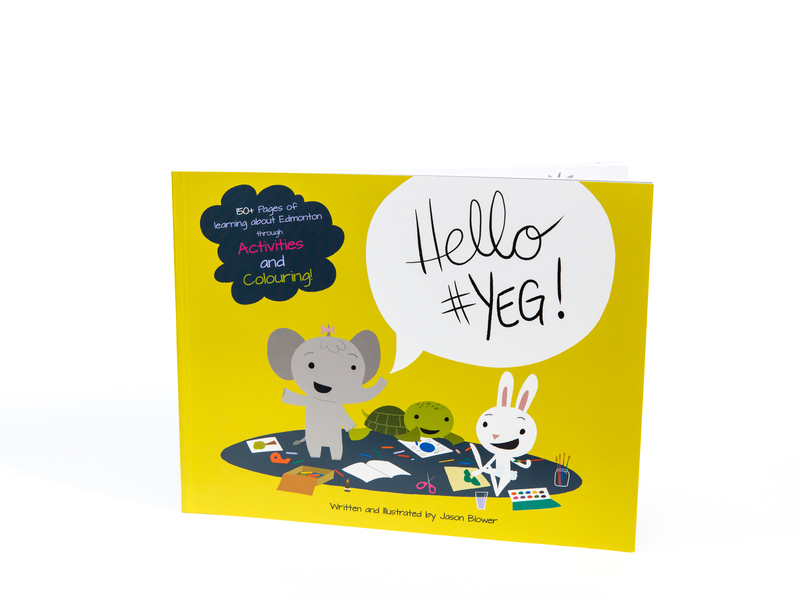 Hello #YEG is an interactive activity book based on the Alberta Kindergarten to Grade 3 school curriculum, while focusing on Edmonton’s history and culture. Our son Wyatt has one (we’re just waiting to crack it open), and we most recently gifted this to a friend who’s new to the city. What a fun way for their family to learn about E-town! At first glance, you’re thinking, “Does this come in my size?”, right? Guess what? It does! The creators of Mini Street Kidswear have a focus on Mom and Me twinning. 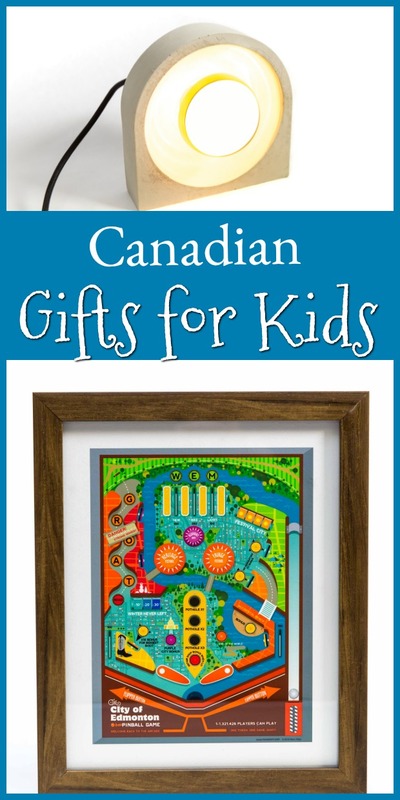 The pieces are so stylish, and such a great gift for your partner and kid (or your single mom friend). The whole line is adorable, especially this Taylor Tunic. 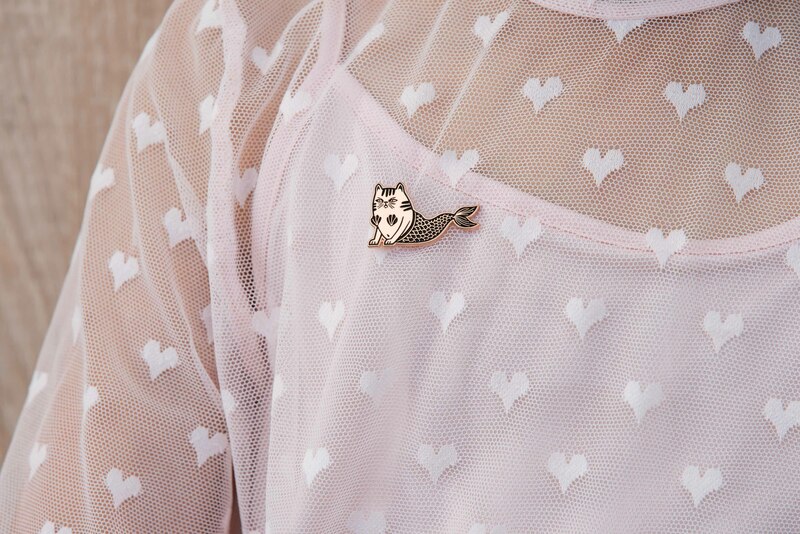 Pins are in, especially in grade school. This one just makes me laugh. It’s trendy and full of character. A really nice add-on to a gift! This lamp is cool enough for any teenager’s space. 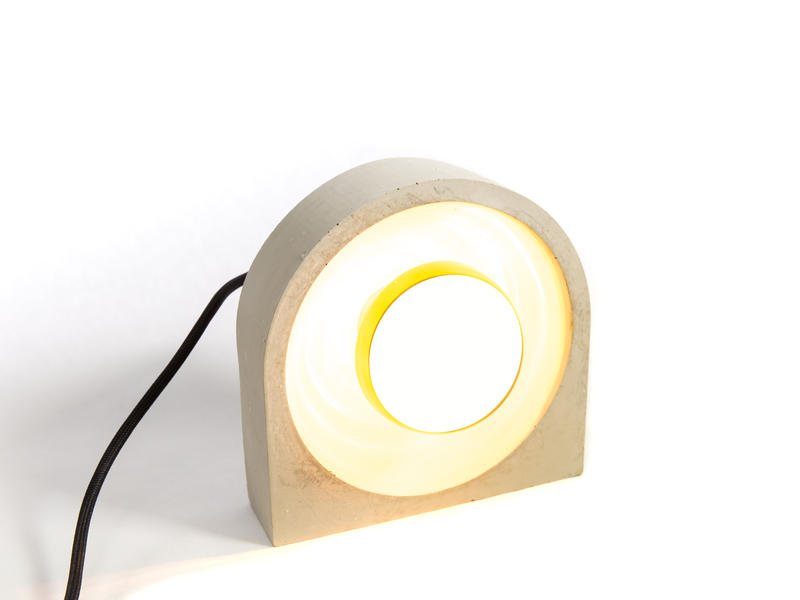 Designed and made in Edmonton, this concrete lamp is one of Ryspot’s few stock items (most of their work is custom). It’s basically three gifts in one (I’m sure you get bonus points for that)! This set would work for guys or girls. I just love that colour combo! There can’t be a more uniquely Edmonton gift than this. You can virtually guarantee the teen you’re buying for won’t have this yet! 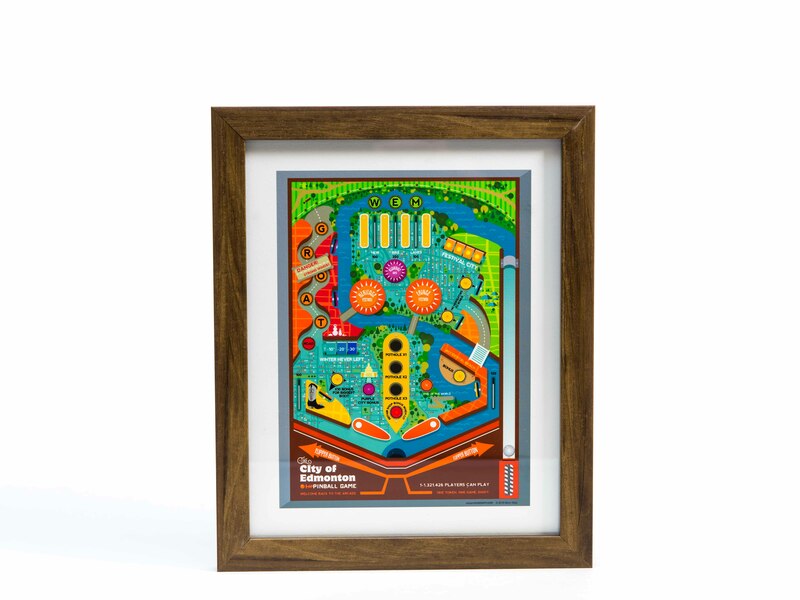 This retro pinball promo poster aims to celebrate life in Edmonton and highlight unique Edmonton experiences. It’s a perfect conversation piece and would look great custom framed, hanging in a bedroom. It’s so fun, creative, and smart! Pin this gift guide to your Christmas gifts and kids gift boards and don’t forget to follow me on Pinterest! Pop in next Saturday for my guide to building gifts around experience! 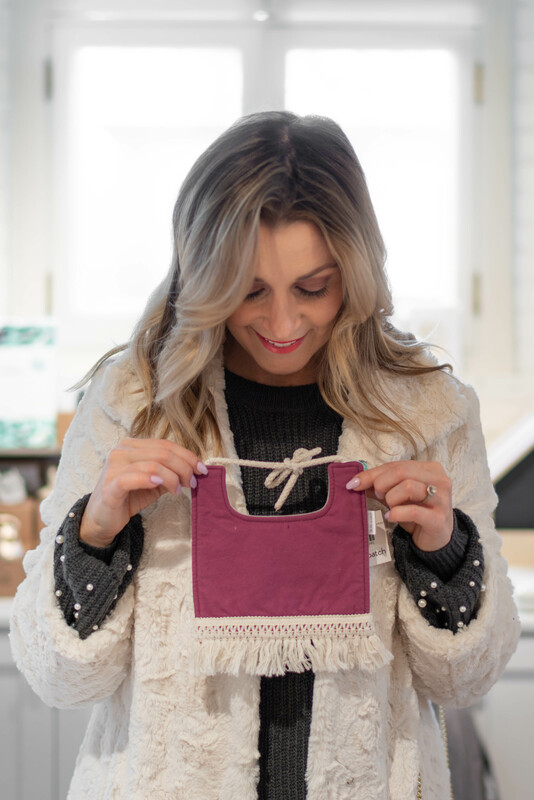 At Edmonton Made we are excited to team up with passionate Edmontonian Kari Skelton to share local products from Gifted, Edmonton Made’s annual gift catalogue. Edmonton Made, an Edmonton Economic Development Corporation program, enhances the exposure of local businesses and creates a community around them. By shopping local you’re supporting more than a company, you’re helping the family and the communities they live in thrive. Visit edmontonmade.com to shop the catalogue now! This post was sponsored by Edmonton Made. As always, thoughts and opinions are mine. Great post!!! Love all these ideas!! !